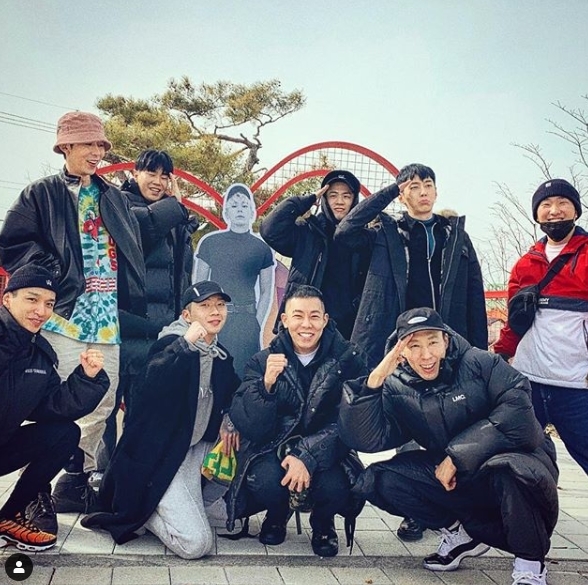 The AOMG family gather together to send off labelmate and friend Loco as he begins his two years of mandatory military service. 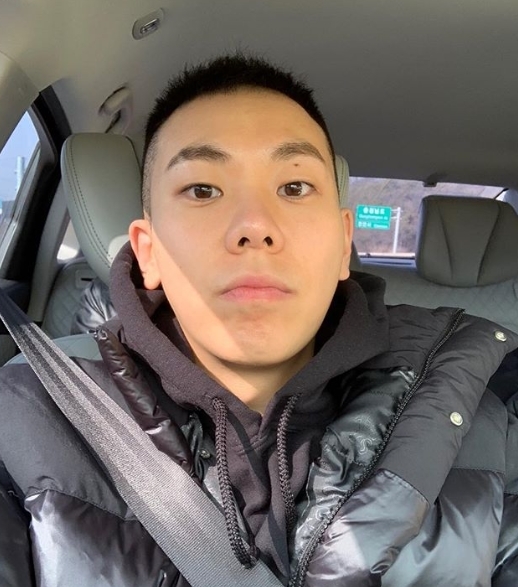 On Wednesday, rapper and singer Gray posted a photo on social media with different artists signed to AOMG Music as a (temporary) farewell to friend and labelmate Loco (real name Kwon Hyuk-woo) who enlisted. The rapper is and is set to go through basic training before serving as a police officer. However, the AOMG members weren’t the only ones to post a goodbye message. On the same day, Loco took to social media where he announced his latest album which also served as a goodbye present for his fans. “Hello, my new album Hello, will be released at 6 p.m. tonight. Please enjoy listening to the album,” the rapper wrote. In response, fans responded with massage and comments of encouragement and to say their farewells. The new EP has six tracks and features many of the talented artists from his record label with collaborations with pH-1, Woo Won-jae, Paloalto, and Zion T. Moreover, it is also produced by Gray, Woogie, Goosebumps, Thurxday and Kitsches. 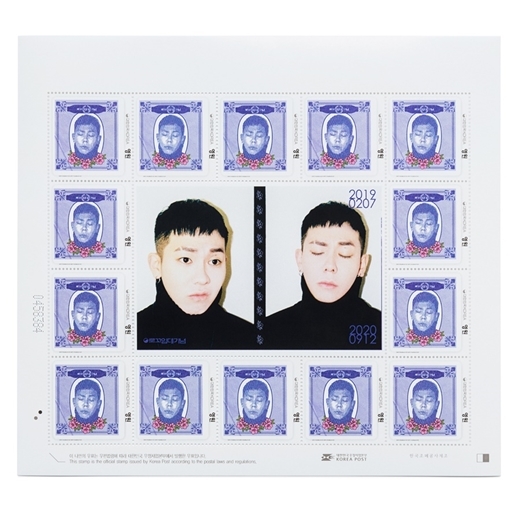 In addition to the album, AOMG plans to sell limited edition stamps and calendar featuring Loco. Meanwhile, besides Loco, BtoB member Lee Min-hyuk, rapper Hanhae, and former Infinite member Hoya also enlisted on Wednesday.